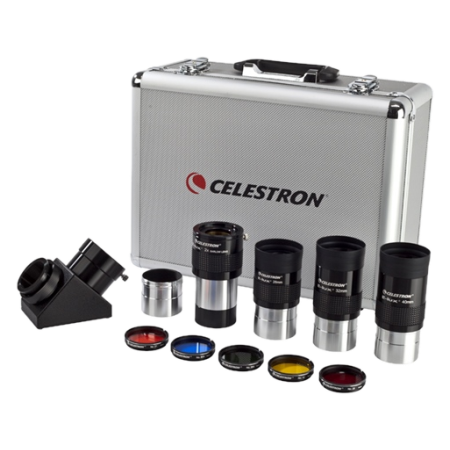 These Celestron X-Cel LX eyepieces use a proprietary six-lens optical design. 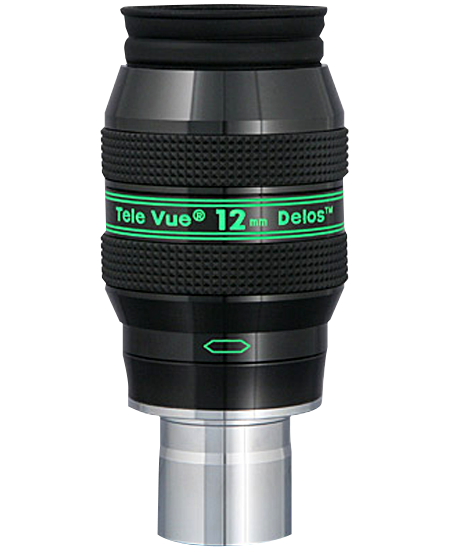 It combines a good 11mm eye relief at all focal lengths with excellent sharpness and contrast. Best of all, it does it at an affordable price. 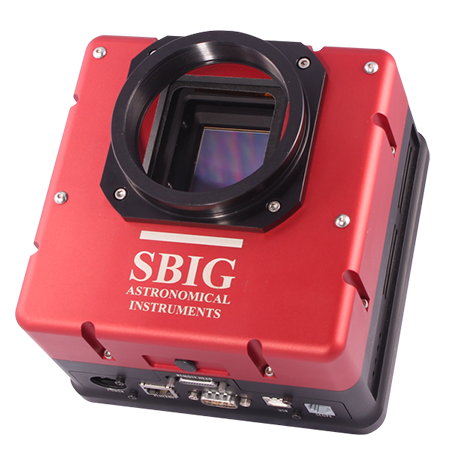 Each focal length (from a very short 2.3mm up to 25mm) is optically corrected for observing with all telescope types and at all focal ratios from f/15 down to a fast f/4. Each air-to-glass surface is fully multicoated for high light transmission. 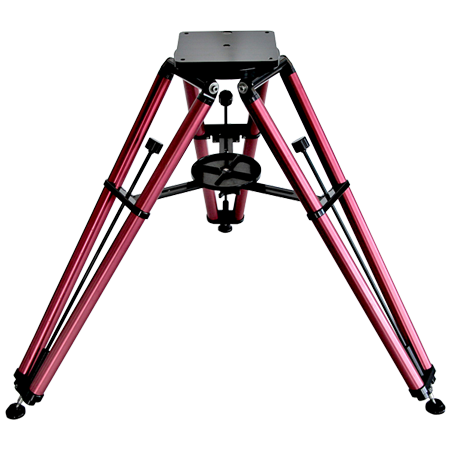 The lens edges are blackened to eliminate internal reflections and improve contrast. They are threaded for standard filters, have rubber grip rings, twist-up rubber eyecups, and come in durable bolt-style plastic cases. 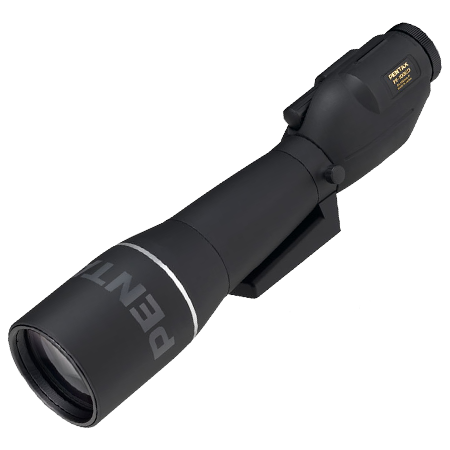 The eyepieces are parfocal, reducing the amount of refocusing needed when switching from a low power to high power eyepiece. 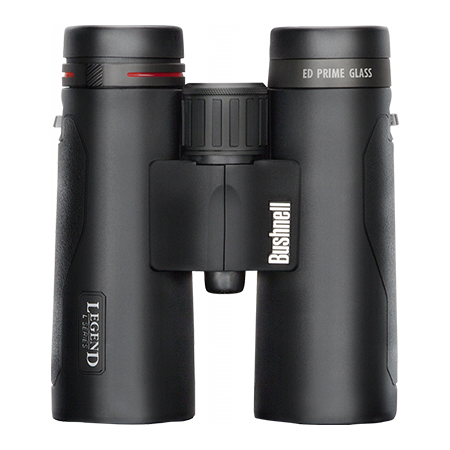 Optically, these eyepieces have little ghosting and respectably flat 60° fields. Sharpness is good, as is contrast, and optical aberrations are mild. All in all, they are high performance eyepieces at bargain prices. 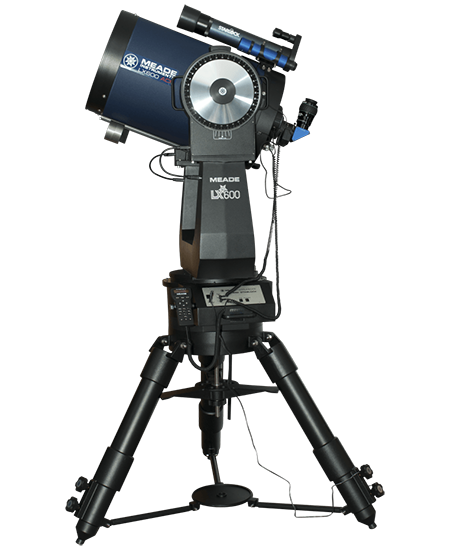 Celestron 2.3mm X-Cel LX Series 1.25"
Celestron 5mm X-Cel LX Series 1.25"
Celestron 7mm X-Cel LX Series 1.25"
Celestron 9mm X-Cel LX Series 1.25"
Celestron 12mm X-Cel LX Series 1.25"
Celestron 18mm X-Cel LX Series 1.25"
Celestron 25mm X-Cel LX Series 1.25"